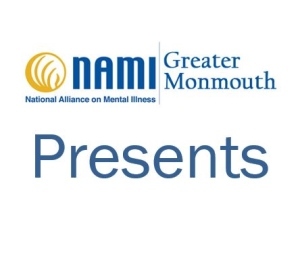 Jointly sponsored by Family-Based Services Association and NAMI Greater Monmouth, "What Helps" is a free two-session course designed to help transition-age youth and adults and their families to understand resources which support mental health recovery. The content is closely based on our "What Helps Recovery Resource Guide". Sessions willl take place on two Wednesday evenings, April 3rd and April 10th, from 6:00 pm to 8:00 PM. The program is open to any interested tean or adult. No registration is required.